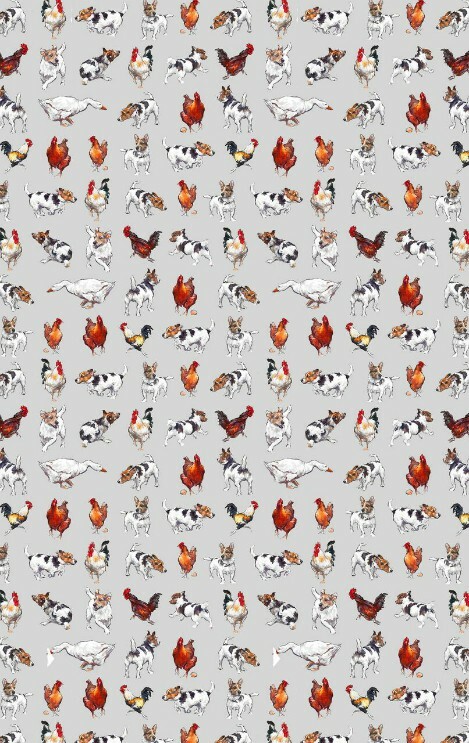 The Farmyard Frolics Cotton Tea Towel. Size : 19 x 29 inch (47.5 x 72.5cm) approx. The Farmyard Frolics Cotton Tea Towel will be securely packaged for shipping.